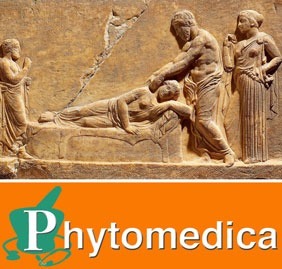 Welcome to the official website of the Dogwood School of Botanical Medicine (DSBM)! 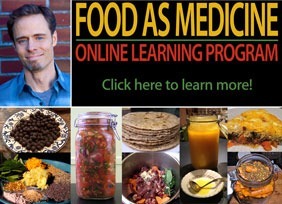 Founded last year (2012) by clinical herbalist Todd Caldecott, we are in the process of putting together a comprehensive clinical training program that will transform the way natural medicine is both taught and practiced in North America. With close to 20 years of clinical and educational experience in both North America and abroad, as well as several years serving on the Admissions Review and National Examination committees for the American Herbalists Guild, our founder Todd Caldecott understands well the needs and requirements of students and practitioners. These experiences led him to create the DSBM Mentorship Program, which will allow students with otherwise busy lives to flexibly pursue the highest level of natural health education, utilizing a combination of distance learning tools, webinars, personal consultation, learning adventures, and group intensives. Utilizing this digitally-enhanced Socratic style of education, the DSBM aims to accommodate the individual learning needs of students, while offering the highest quality of natural health education found anywhere in the world. Too often academic programs fill the student’s head with facts and details, but very little practical understanding of how to approach the field of preventative and natural medicine. The DSBM Mentorship Program aims to change this paradigm, and restore a millennia old tradition of imparting knowledge on a more direct, personal basis, that better accommodates natural learning. 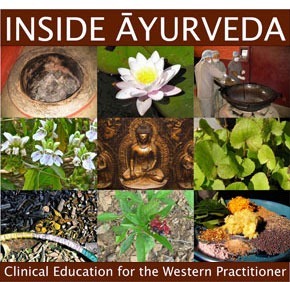 The DSBM Mentorship Program launches with Inside Ayurveda: Clinical Education for the Western Practitioner, a comprehensive introduction to the theory and practice of Ayurvedic medicine. Released with great anticipation earlier this year, we are happy to announce for both our current and new students that we will be offering LIVE webinars with Todd Caldecott starting this fall! For students that are unable to attend these live webinars, they will be recorded and then made available to all registered students for on-demand streaming. To review the webinar schedule for both student-only and public events, please see our Webinars page.